Timeless elegance with a stunning view! 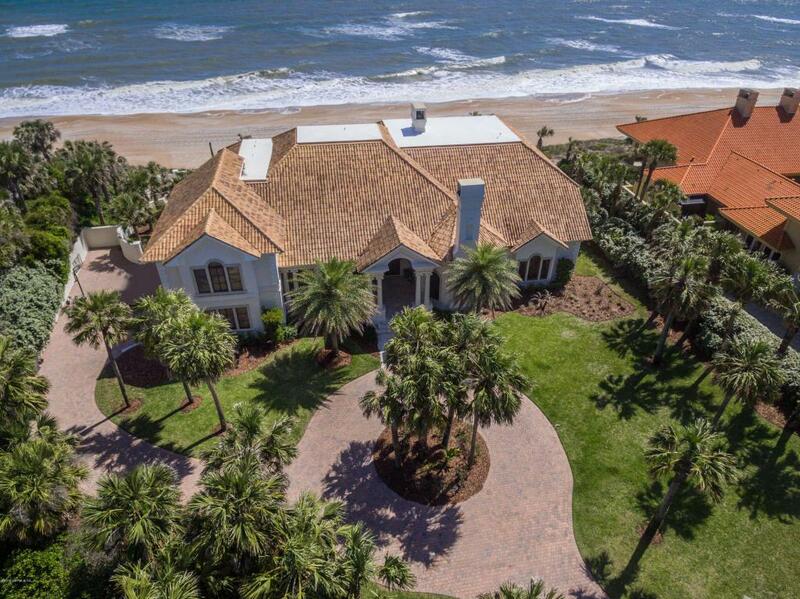 This beautiful oceanfront estate is located in a private and quiet section of Ponte Vedra Boulevard and boasts an impressive drive up to the home from the entranceway. 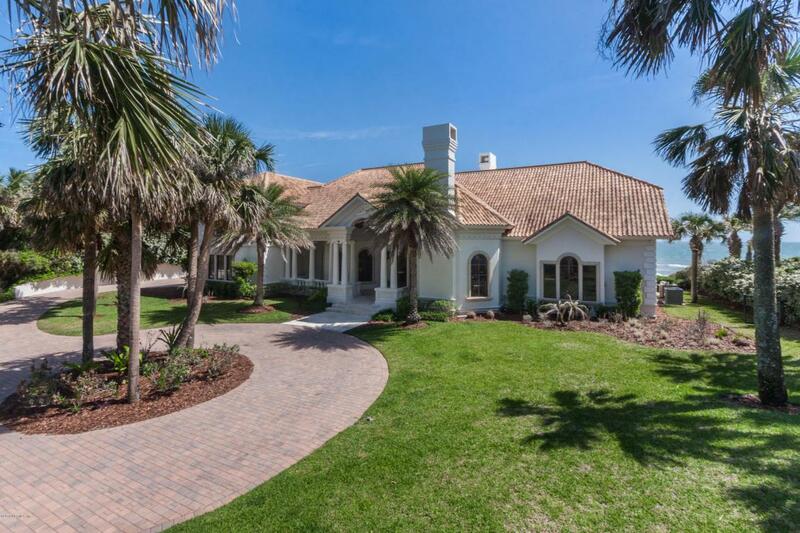 The elevation leads to expansive ocean views and beachfront living at its finest. 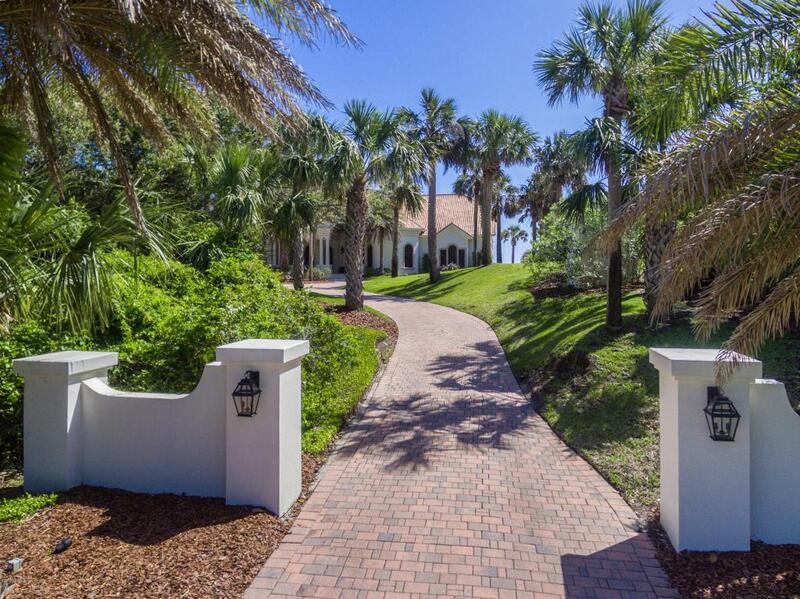 The fine attention to detail and custom features of this home are endless. From the arched doorways to the octagonal rooms and architectural elements, this home was built to take advantage of the view and natural light. The home was completely renovated between 2006/2008 with additional upgrades in the last two years. 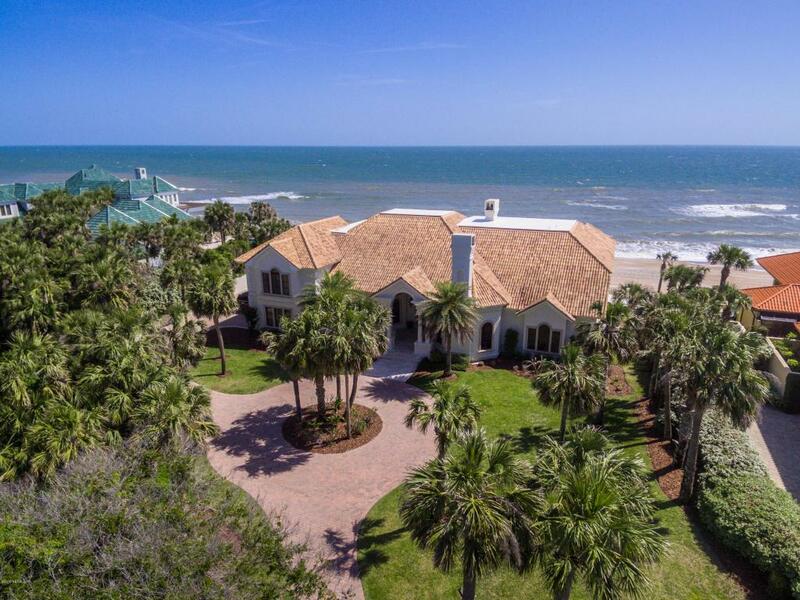 A must-see for the buyer seeking all that Ponte Vedra Beach has to offer.